Live TV Channels, streaming and online video is only gaining in popularity, eschewing more traditional forms of media consumption thanks to streaming solutions providers like Netflix taking the lead over TV. Millennials are especially quick to adapt these new forms of technology and viewing habits. One method that’s slowly catching on outside of streaming services is the ability to create and curate your own live TV channels. To help convince you, let’s take a look at the advantages of making and broadcasting live TV channels over the Internet. Live broadcasting has a slew of advantages over recorded broadcasts. For example, live broadcasts tend to reach a larger audience. That’s because holding an event live generates buzz around it—people have to rearrange their lives to view it, or else they will miss out on a huge cultural moment. 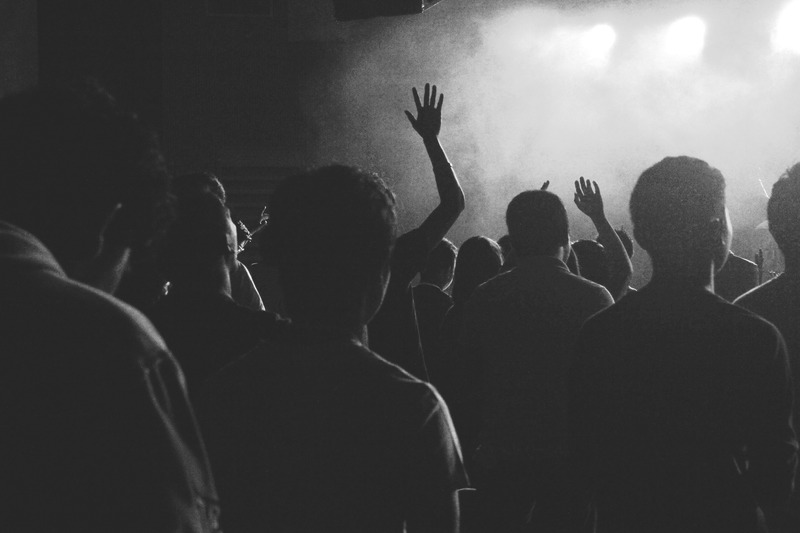 Similarly, live events can generate revenue much more efficiently than pre-recorded video. That’s because revenue generation can come from several models, including the time-tested pay per view approach or a channel-subscription model. Live video over the Internet supports both these methods, and makes it easier than ever to make a profit. Compared to on-demand video, live streaming tends to increase the length that people watch your broadcast. That’s because tuning out has real consequences; if you don’t watch now, you probably can’t watch later. This longer average view time can increase revenues from advertising, drive higher ratings, and attract sponsors. Live broadcast streaming can bring countless events to a much wider audience than they would otherwise reach, making people feel that they are part of something bigger. 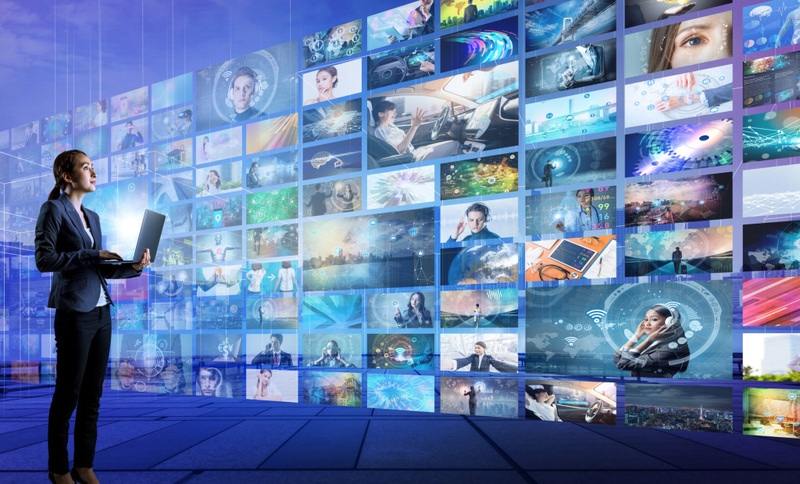 One of the best parts about Internet live streaming vs. traditional TV broadcasts is that you can leverage technology to make your live TV channels more interactive. For example, you can include a chat or poll with your live stream, getting instant feedback and responses from your viewers. This can greatly improve the social aspect of streams. Broadcasts can also be shared on social media, providing a ready-made platform for extended engagement. Modern live streaming services provide a high level of control over your content. For example, the DaCast platform allows you to restrict which people can access your live stream in a variety of ways. Access can be controlled with a password so that only selected individuals can view the stream. Alternately, the stream can be put behind a paywall so that viewers have to enter credit card or PayPal information before watching. Another option is IP address restrictions, which allow you to limit the countries your video can be accessed from. This is very useful when you’re dealing with any sort of licensing agreement or restrictive contract. Live streaming via the Internet is faster and easier than ever before. Live streaming service companies like DaCast allow people with minimal technical knowledge to produce and distribute streams online with little hassle. For those with more experience, the platform supports ultra-high quality video and audio and advanced bitrate segmentation and compression options. Our comprehensive API allow you to build apps around your live TV channels or streams, or code a custom, branded video player for your content. Thanks to faster Internet speeds, HD live streaming is possible for most people. All you need is a dedicated Internet connection with an upload speed of at least 2-5 megabits per second (note that’s megabits, not megabytes). You can test your current internet upload speed at TestMy.net. Example of Live TV Channel using DaCast. There are a variety of live streaming platforms available, and each has a slightly different feature-set. DaCast offers a wide variety of features, such as video hosting for pre-recorded content, analytics, support for all mobile and desktop devices, and the ability to send your live stream to a Roku TV. That last option transforms live streaming from something that takes place on the small screen to something you can enjoy as it’s meant to be seen: on a big TV in your living room. To learn more about how DaCast integrates with Roku TV streaming devices, check out our introduction and detailed guide on the subject. With DaCast, getting live TV channels up and running is a relatively simple and affordable process. The days of needing a $100,000 satellite truck and $50,000 camera for live broadcasts are over. At their simplest, live streams can be executed using just your smartphone. However, using a dedicated video camera is usually the best bet when it comes to pristine video and audio quality. To get started, simply connect your camera and encoder (if applicable) to the DaCast servers, then you’re ready to begin your live broadcasts at any time. For your convenience, you can pre-schedule live streams, embed video player windows, and set up payment options to make sure that everything goes off without a hitch when the time comes. Once you’re successfully streaming, you can start tailoring and customizing your very own live TV channels with the content that you want!